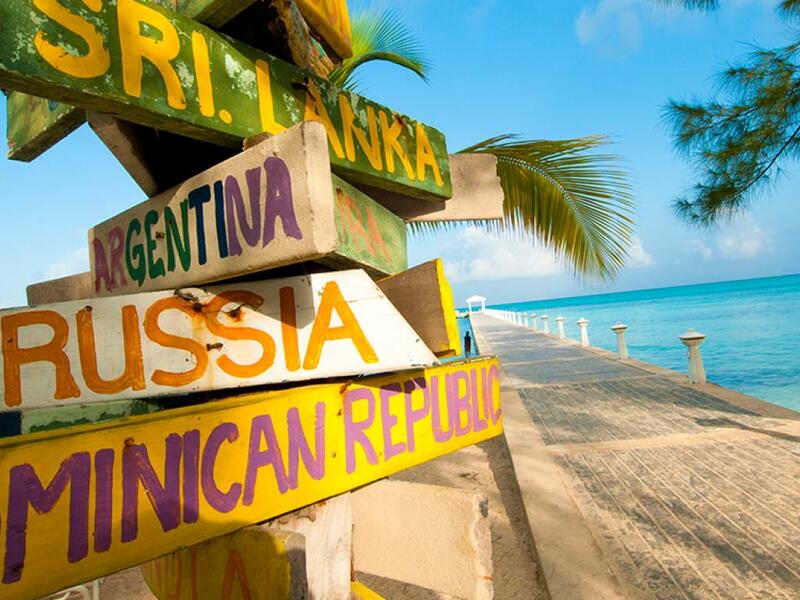 It is an undeniable fact that the Caribbean is amongst the most fascinating and breathtaking destinations in the world, a utopia for travellers looking to relax with never ending white sandy beaches, warm people, exotic cuisine and some of the worlds most pristine waters. Your holiday begins with 3 nights in Miami, a melting pot of Latin culture infused with hints of Mexico, Cuba and Brazil. Laze around one of the world’s most famous stretches of sand at South Beach, marvel at the art deco architecture of Ocean Drive or party into the wee hours at Miami's celebrity hot spots. 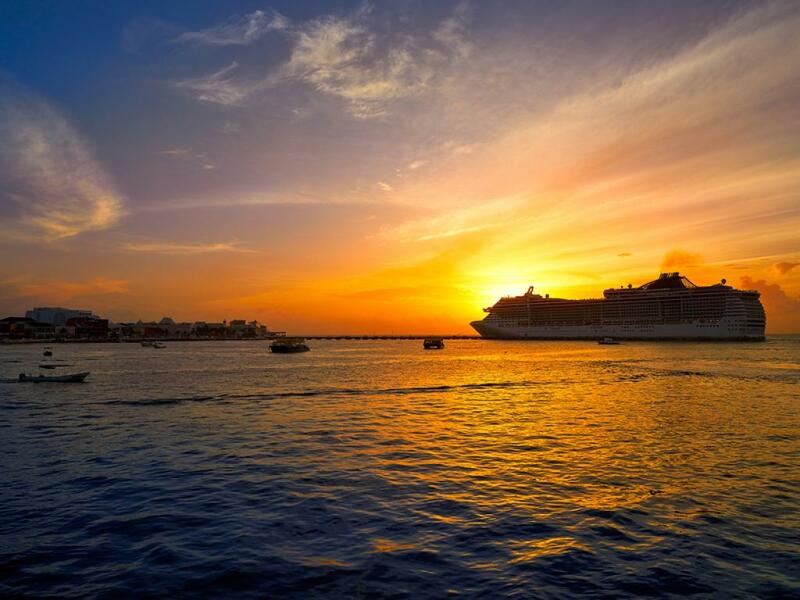 It is then time to step aboard MSC Seaview, your luxurious hotel at sea for the next 7 nights taking you to exotic locations that include Jamaica, The Cayman Islands, Mexico and The Bahamas. 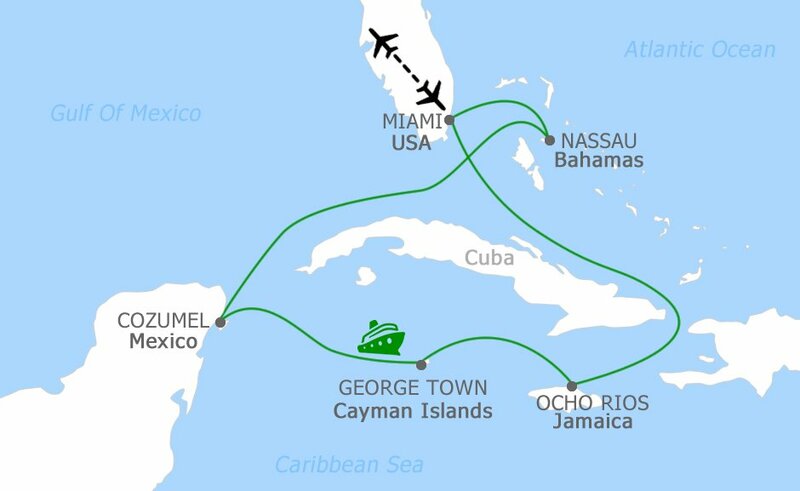 You can swim with dolphins in Ocho Rios, shop till you drop in the duty-free paradise of George Town, walk amongst ancient Mayan ruins in Cozumel or admire the Bahamian Riviera in Nassau. Celebrity Spotting - The rich and famous love Magic City and the chance to see celebrities at hot spots like South Beach and Ocean Drive is very real. Have your camera at the ready at all times! 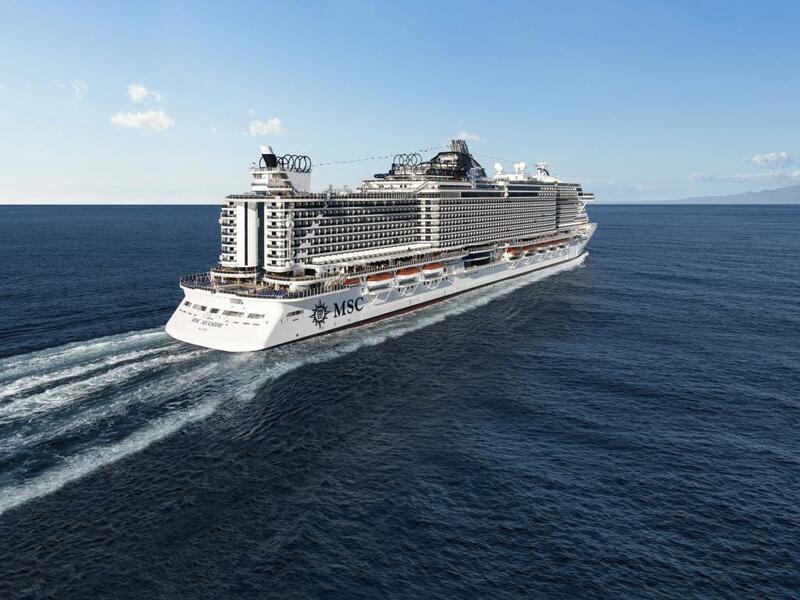 MSC Seaside - One of the most revolutionary ships in the industry featuring revolutionary smart ship technology that allows guests to access staterooms, make bookings and payments, geo-locate friends and family and speed up the embarkation and disembarkation process. 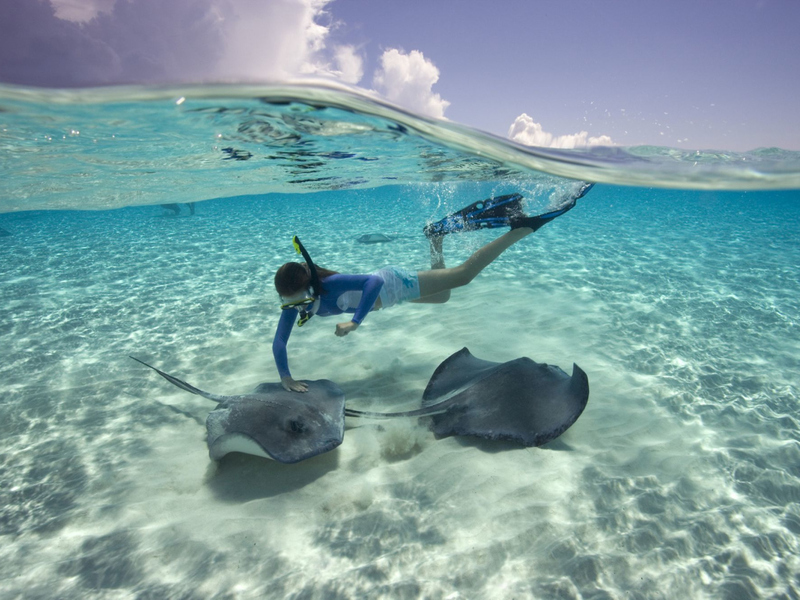 George Town - visit Stingray City, a series of shallow and protected sandbars where you can swim with large, friendly rays (with a full wing span of up to two metres), these peaceful creatures actually enjoy contact with humans. Ocho Rios - explore captivating Dunn’s River Falls and climb 600 feet of cool refreshing water as it cascades over natural limestone terraces. You also have the chance to swim and interact with dolphins. 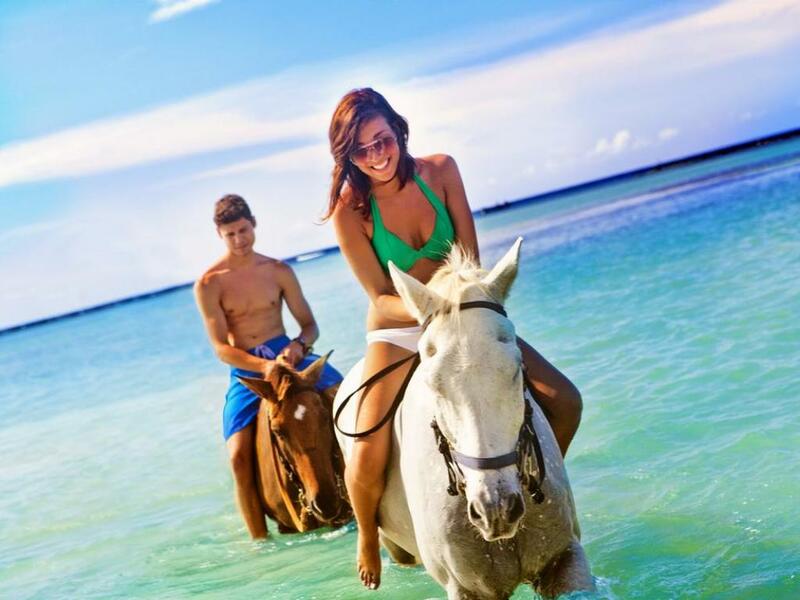 Nassau - get a taste of the local style of living and admire the Bahamian Riviera with its fantastic colours, golden sand and lively nightlife with a trip to Cable Beach. Depart Sydney, Melbourne or Brisbane to Miami. On arrival you'll be transferred to your hotel in Miami Beach. Miami is a true product of its incredible location. 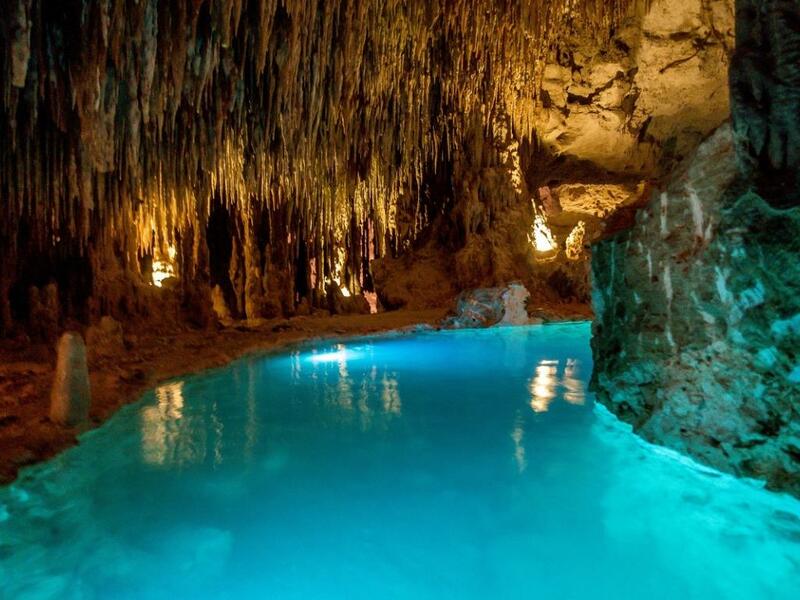 A melting pot for Latin infused culture you will find hints of Mexican, Cuban and even Brazilian in everything from food, music and architecture. 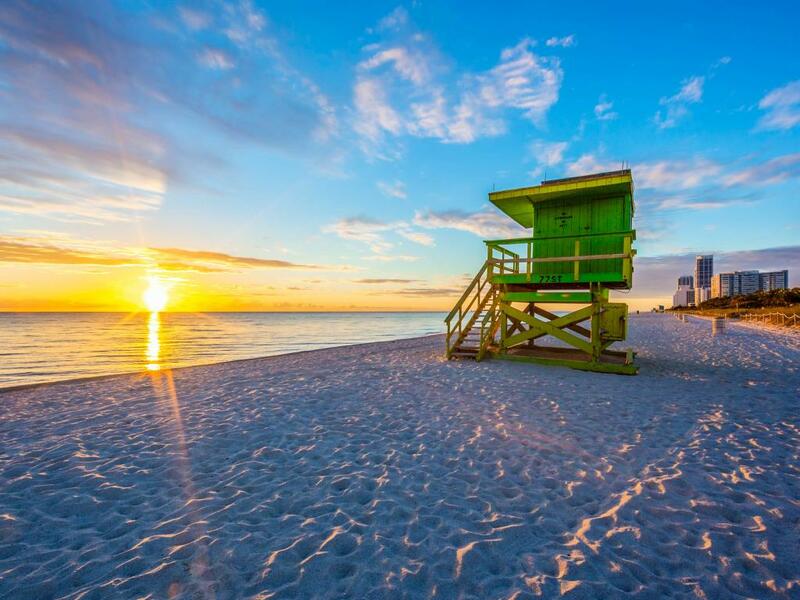 With its location providing a hot, tropical climate year round combined with stunning beaches Miami is a serious holiday magnet. 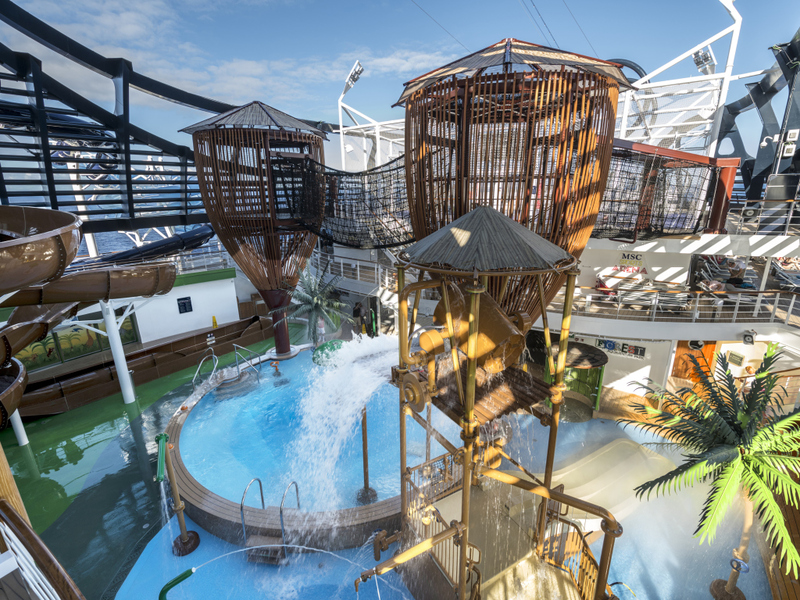 MSC Seaside offers endless fun for the whole family, with a full-sized bowling alleys, a dedicated family restaurant, and the most interactive, multi-storey water park at sea featuring 5 different water slides, an AquaPlayTM area designed for tots and an adventure trail. Ocho Rios is a Caribbean paradise where one can spend their day immersing themselves in lush vegetation, and experience authentic down to earth Jamaican culture. From Dunn's River Falls to Dolphin cove an MSC shore excursion will provide all the ingredients for adventure lovers and nature enthusiasts alike. 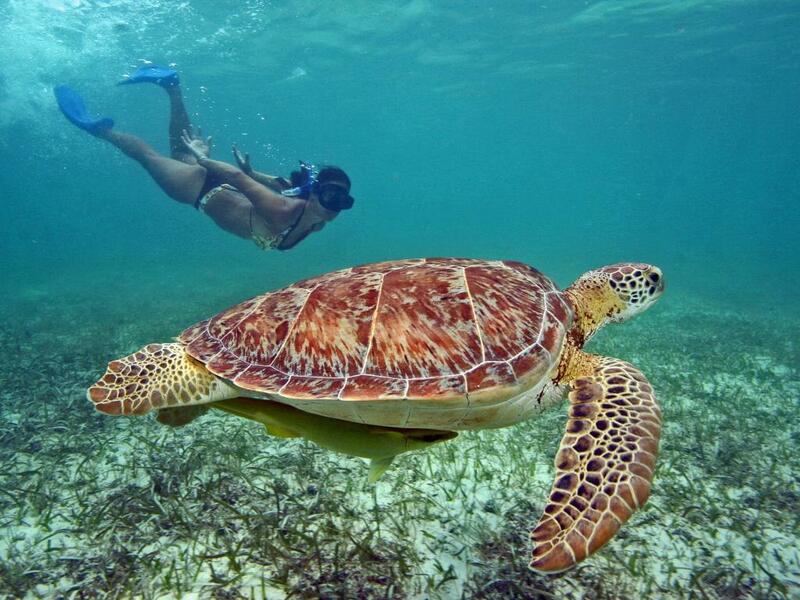 A vacation in the Cayman Islands means encountering a triumph of underwater life and stunning seaside locations, starting from Seven Miles Beach, a long crescent-shaped bay, amongst the most popular in the Greater Antilles. Shoppers are also not forgotten is this paradise with the entire country being duty free! 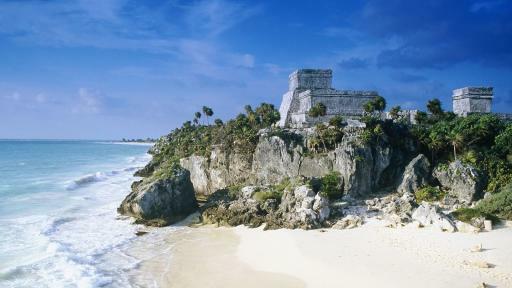 A forty-kilometre-long island directly off the coast from Playa del Carmen, Cozumel is a renowned cruise-ship port of call. 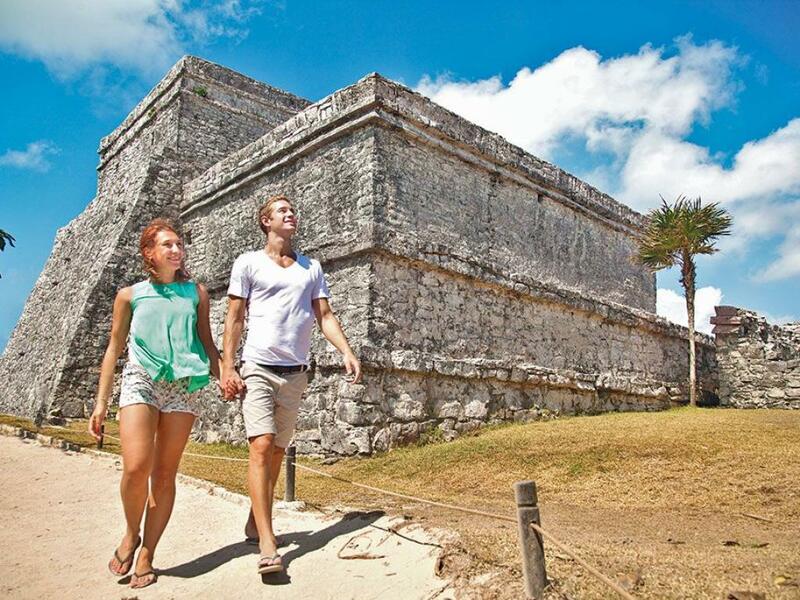 A stop in Cozumel with MSC Cruises will present you with restaurants, souvenir shops and jewellery stores, all along the malecón in downtown San Miguel, however there’s a certain appeal in wandering the relaxed inland blocks of San Miguel, away from the piers, spotting Maya ruins from centuries past. 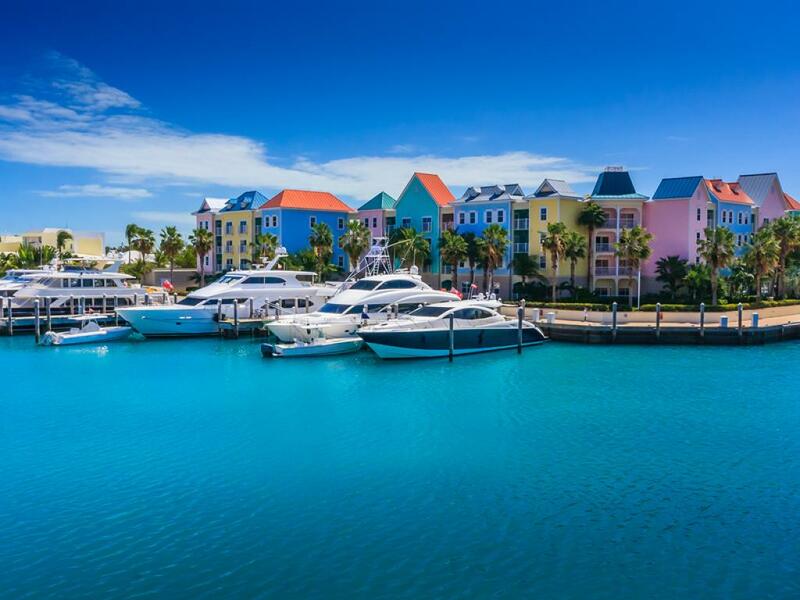 Nassau, which occupies the eastern side of New Providence boasts charming colonial-style buildings and numerous pastel-coloured wooden shops that alternate with Georgian-style structures. Your day here could include a visit to the world's largest open air aquarium in the world which is home to over 100 different species of colourful fish or take a trip to cable beach to admire the Bahamian Riviera and it's golden sand and world famous nightlife. This morning disembark MSC Seaside. Travel to your hotel to spend your last night in Miami located just minutes from Downtown Miami, South Beach and Miami International Airport. 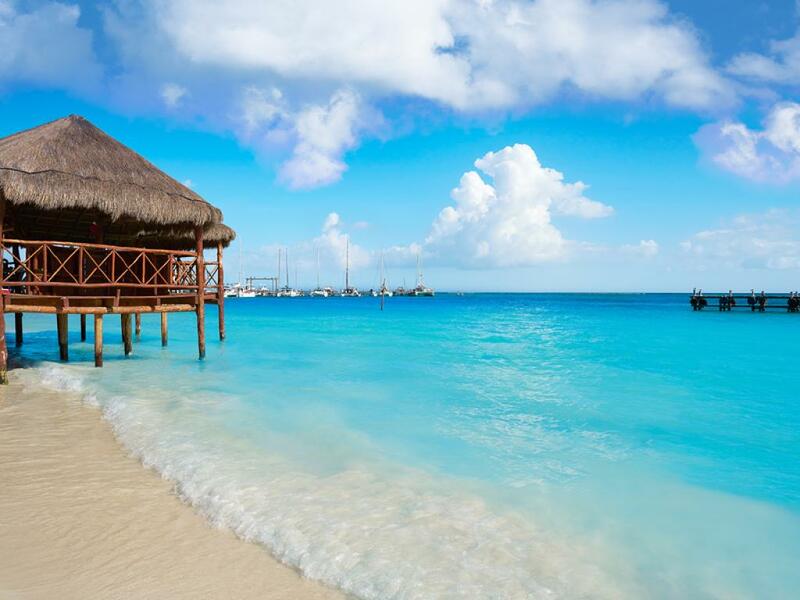 Today marks the end of your amazing holiday. 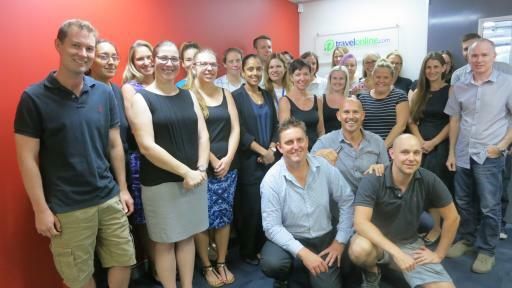 This morning be met by your private transfer and taken to the airport to check-in for your flight back to Australia. Price advertised is based on 04 September 2019 departure only. 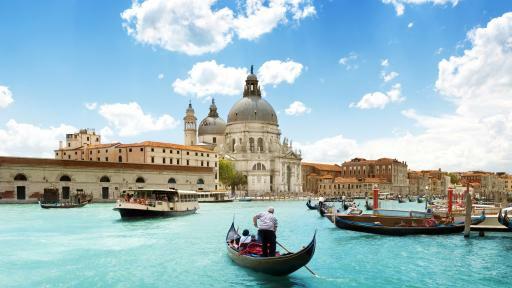 Full payment is due no later than the 1st of June 2019 after which cancellation conditions apply.